This one was via Tor and Fantasy Cafe as part of Fantasy Cafe’s Women in SF&F Month series. 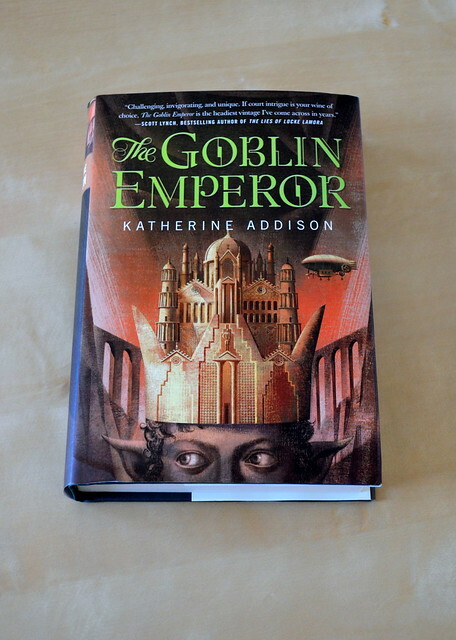 I haven’t read Katherine Addison before, so this will be interesting – I have been looking for new authors to try. Thanks!